Aloha Teriyaki Sauce is made with soy sauce, ginger, garlic, and sugar. 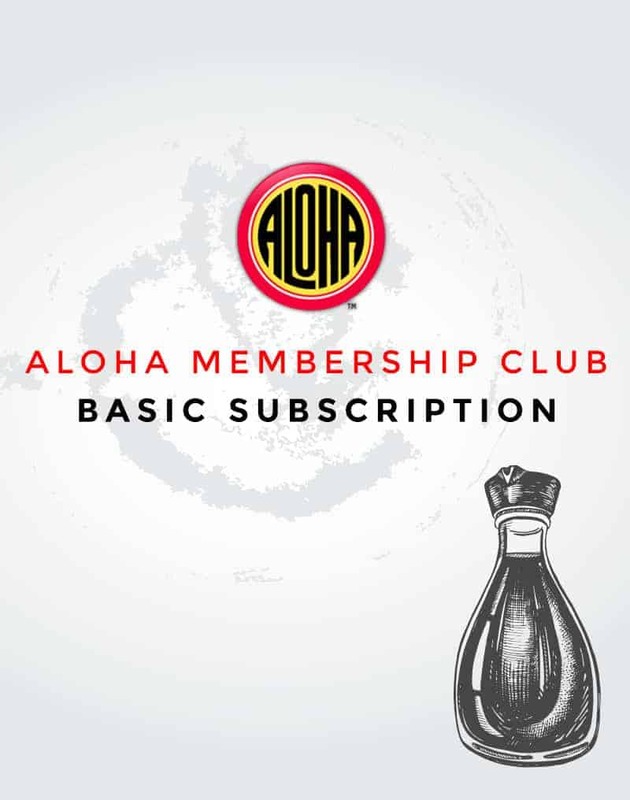 The flavor of the Aloha Teriyaki sauce is sweet in taste and is ready to use “as is “ or as a foundation for other recipe creations. It can also be used as a marinade for steaks, poultry, seafood, or a sauce for vegetables.